Below are the top products customers were looking for this past weekend. Nasco 40″ – Digital – HD LED TV – Black + Power regulator & Wall bracket @ Ksh. 23,999 Only!! 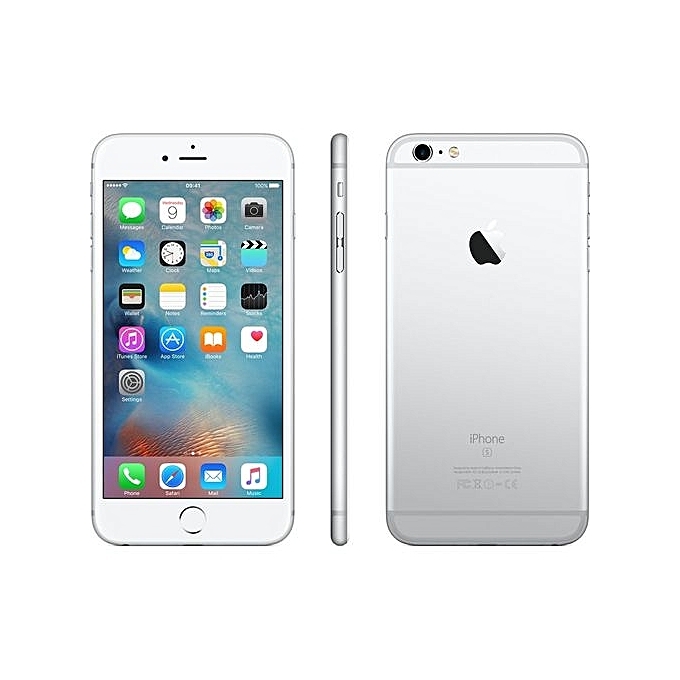 Apple iPhone 6 – 16GB – 1GB RAM – 8MP – Single SIM – 4G LTE – Silver @ Ksh. 24,499 Only! !